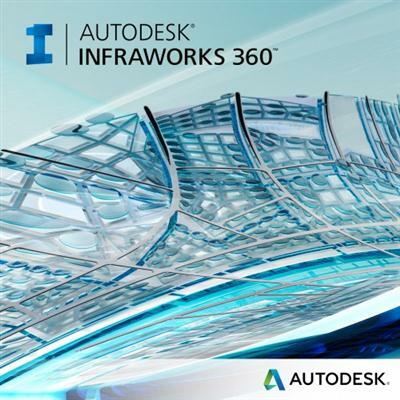 InfraWorks 360??? software features help transform infrastructure design workflows so civil engineers and planners can deliver projects more efficiently. Manage larger-scale infrastructure models created from existing data sources, engineer in context from the start, and generate proposals at the appropriate level of detail.